By Melanie Brons : Licensed Cosmetologist & Educator at La’ James International College Des Moines. If you were to look up the most popular color for hair within the last year, grey or silver highlights/ombre would be hands down the #1 requested hair color in all salons. Not only is it a cool & hip color, it is also very cool toned. Our skin usually deepens in color through summer months, weather it is from the sun or tan in a can. 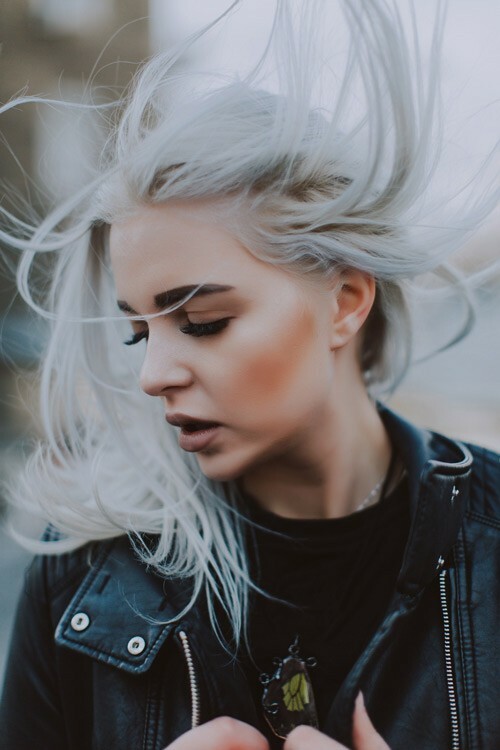 The super cool tones of those grey/silver hair colors truly need to be warmed up to keep them looking good with your skin tone throughout the summertime. So, what should we choose when it comes to summer color for our hair? It really comes down to what you know looks good on you. If you are a person who likes the warm colors with your clothing such as yellows, oranges and warm reds, then you are going to want to look for something that works in a honey blonde, caramel brown or a rich warm auburn tone. If you tend to like the cooler clothing choices like blue, green or purple, then the choices for your hair should stay in that color family. The espresso brown, icy platinum or cool red tones are good choices. And don’t forget to change up your makeup routine as well. 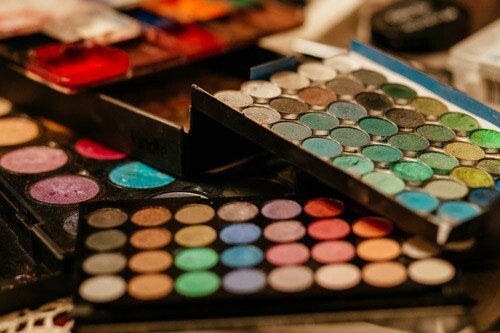 If you have naturally cool skin tones, you may want to switch to a neutral brown palate of colors for those summer months. 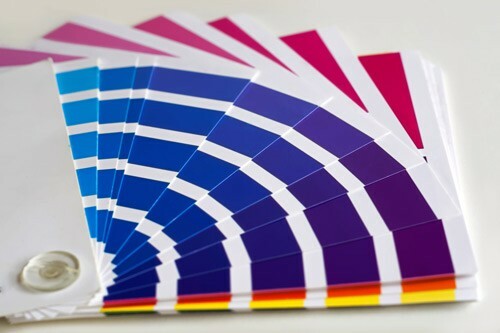 Regardless of the time of year, it is good to have a color that complements your skin tone, not just goes along with a fad. Most importantly have fun and don’t be afraid to change this up during the heat of summer. Author: Melanie Brons : Licensed Cosmetologist & Educator at La’ James International College Des Moines.